HAVRE, Mont. 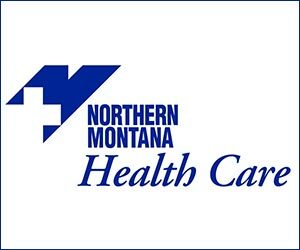 (NMB) – On April 5th, during the Montana State University-Northern’s Annual Scholarship Awards Day Celebration, twelve students received Student Excellence Awards. A press release says that the Student Excellence Award is the highest honor that a student can receive at MSU-Northern. Excellence Award nominations are submitted by peers, faculty, and staff who have been impressed with a student’s hard work and determination. The selected students have demonstrated a commitment to their educational goals through academic achievement and extracurricular participation. The students honored this year are Teresa Stevenson, Robert Pair, Sade Schneider, Blaze Goldhaugn, Lona Gibbs, Devin Bray, Cacie E. Cain, Luck Rech, Barry Francis, Samuel Smith and Spencer Sartori.